Why should you choose Albany Pumps? 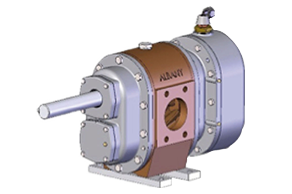 Albany supply gunmetal or stainless steel cased foam concentrate gear pumps specifically for the Fire industry, and have done so for over 100 years. 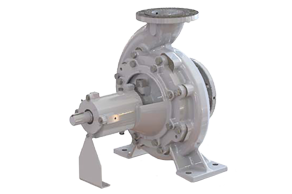 Our pumps are used on fire trucks and fixed installations both off-shore and on-shore in the world’s oil and gas industries, and in other hazardous areas where fire fighting equipment is required. 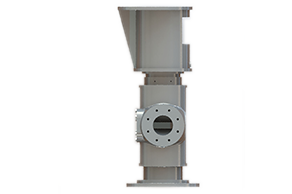 These pumps will supply up to 20 bar, with screw pumps available to supply up to 3000 liters per minute. 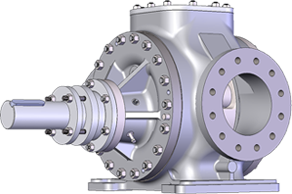 Albany’s engineering expertise includes a high level of customisation, ensuring that pumps can be supplied to meet the exacting needs of the fire fighting market. The Albany range of foam pumps can be driven a variety of ways. 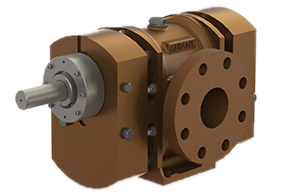 Electric motor drives and diesel engines are a common choice, but for a totally safe solution we recommend a foam concentrate gear pump with a Pelton wheel drive. 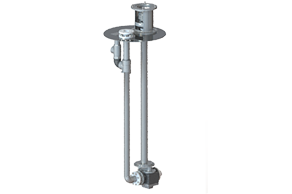 This uses as power a part of the main water flow. When mounted in a fire tender, drive is normally by PTO but can also be via a hydraulic motor or a separate engine. 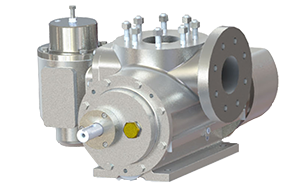 Some of our gear pumps can be supplied with VdS approval. This includes these models with Pelton Wheel drives. This approval is a mandatory requirement for many fire fighting installations. 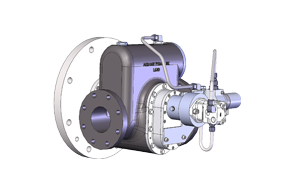 Albany foam concentrate pumps can be supplied to comply to the latest edition of NFPA20 (2013), the appropriate standard for the installation requirements of stationary fire pumps from the American National Fire Protection Association. One aspect of this compliance is an ability run dry for a minimum of ten minutes. 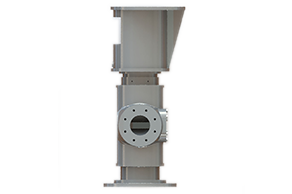 From casing materials to rotor styles, our customers can choose each and every aspect of their pump to suit their application in the Fire industry. 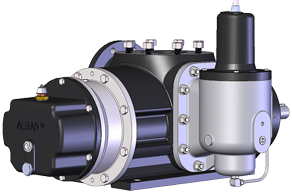 This can be specified in our ‘Configure a Pump‘ tool, which will give our sales team an idea of which pump may suit you best, providing an initial design. 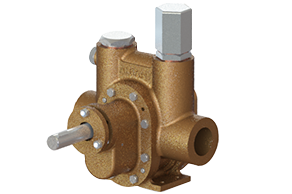 Choose from our pump ranges – G (External Gear Pumps), L (Internal Lobe Pumps), S (Twin Screw Pumps) and C (Centrifugal Pumps) – and then select your required style (A-Z) within each range. 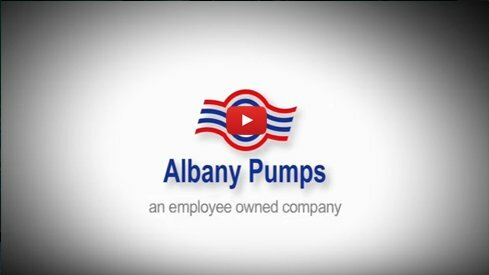 Browse through our tabs below to see what Albany can offer you, or visit our pump product pages to find out more about the individual uses in each individual market sector. For the Fire industry, only G, S and C pump ranges apply.